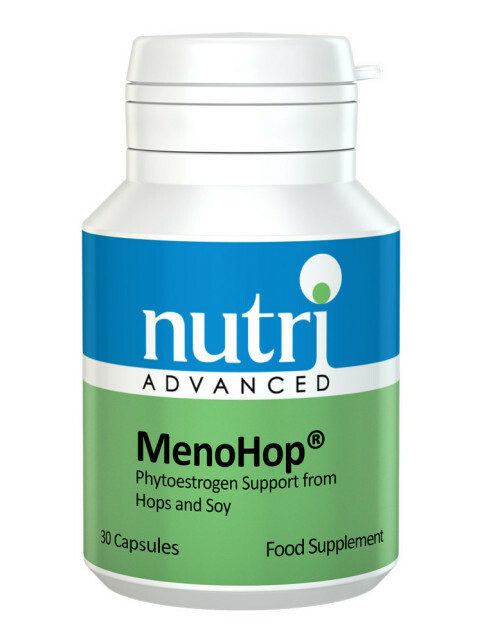 View cart “MenoHop by Nutri” has been added to your cart. 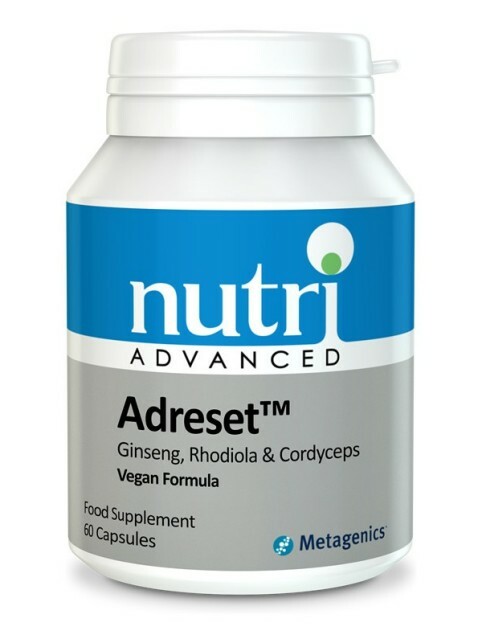 •	Diindolylmethane (DIM) is a phytonutrient extracted from cruciferous vegetables (broccoli family) that supports oestrogen balance and metabolic clearing. 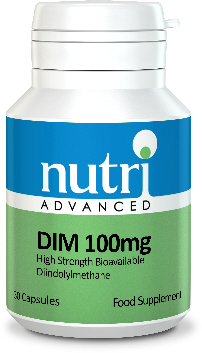 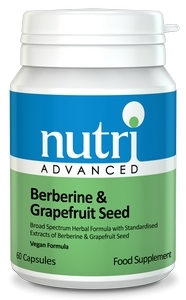 •	DIM contains added vitamin E and phosphatidylcholine for superior bioavailability. 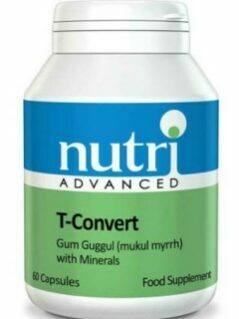 Harmless changes in urine colour may occur with the use of this product.